Tampa partner Deborah Getzoff presented at two events concerning Florida environmental matters. Deborah has more than 35 years of environmental and administrative law experience in both the private and public sectors. The first event, the Florida Coastal Case Law Update at the statewide Florida Shore and Beach Preservation Association’s Annual Conference, took place September 19-21 in Clearwater Beach. The conference focused on coastal construction and engineering, sea level rise and coastal resiliency, and beach nourishment and protection issues. Formed in 1957 at a meeting of 37 local government and university leaders concerned about the growing problem of beach erosion, the association has spearheaded virtually every important component of Florida’s beach preservation program. It provides information to the Florida Legislature and Congress on beach preservation issues and funding; works with local, state, and federal agencies to promote effective beach management; and, through publications and conferences, educates public officials and the general public on the best ways to deal with beach erosion. Deborah also presented at the Florida Chamber’s Annual Environmental Permitting Summer School in Marco Island this summer where she moderated the Coastal Construction Control Line Permitting Course. The Chamber’s Summer School is an annual four-day event that provides in-depth information about state and federal environmental permitting in Florida. Attended by more than 850 attorneys, consultants, engineers, state and local government officials, developers, landowners and others with a strong interest in environmental issues in Florida, the program features the most advanced and current instruction available on Florida’s environmental, energy and growth management laws, rules and programs. Attendees also have the opportunity to earn continuing education credits. 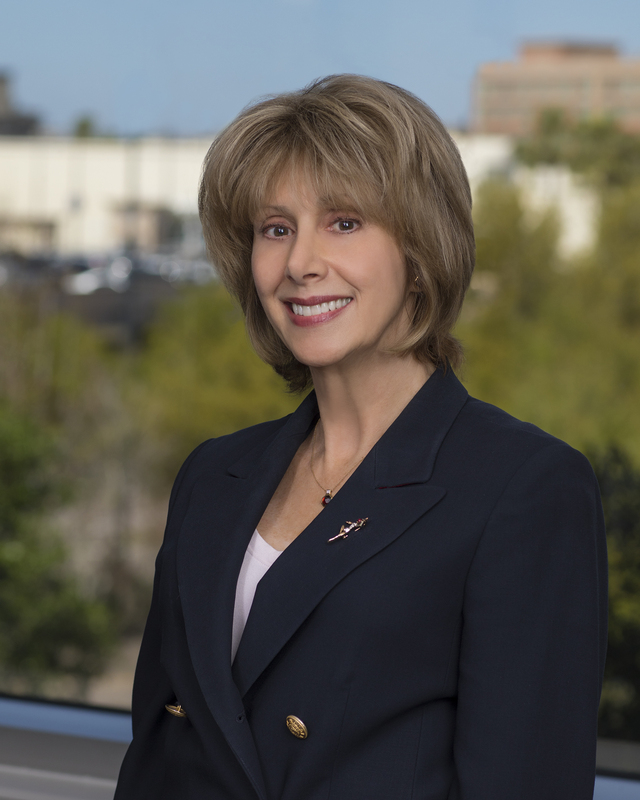 Deborah Getzoff is a partner in the Tampa office of Shutts & Bowen LLP where she practices environmental law as a member of the Real Estate Practice Group. Deborah has more than 35 years of environmental and administrative law experience in both the private and public sectors. She has had extensive experience representing developers, hotels, beach communities and condominiums in the state and federal permitting of land development projects, beach and coastal construction/protection projects, and marinas.